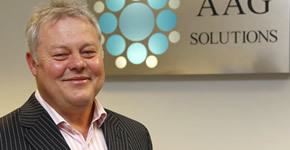 Joined AAG in January 2012 as Consultancy Director. Nigel, has 15 years’ experience in Human Resources (HR) with a large high street retail bank. He brings a wealth of experience to the Team on HR strategy and process’s enabling business’s to achieve a more People focussed culture whilst creating efficiency within their business.